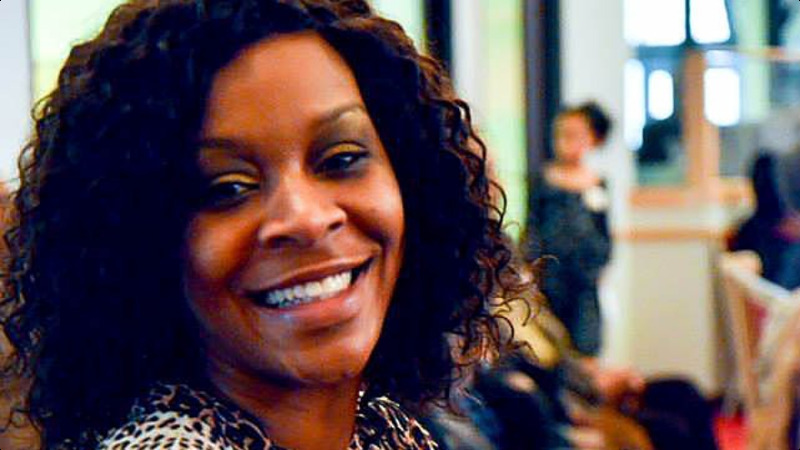 Sandra Bland's family has filed a federal wrongful death lawsuit in order to demand accountability for the 28 year old's untimely death according to USA Today. "We are looking for Waller County and the individuals involved to take accountability," family attorney Cannon Lambert Sr. said. The suit is filed against Trooper Brian Encinia, who arrested Bland, the sheriff of Waller County, Texas, two jailers, and the Department of Public Safety. Bland was pulled over by Encinia after failing to properly signal a lane change. The encounter escalated after she refused to put out a cigarette, with the trooper threatening to "light [Bland] up." He has since been placed on desk duty after it was determined he violated procedure during the stop. Bland was found dead in her jail cell three days after her arrest of an apparent suicide, officials have stated. She reportedly told jailers she had been suicidal in the past, though staff of the jail have said she seemed fine upon arriving. Officials have now questioned law enforcement and jail staffers on procedures when dealing with inmates possibly suffering from mental illness.